On my trip to Brussels, I took one day to visit Luxembourg (just 2 hours by car). I have a GPS Navigation so it was really easy to get there and find a parking in the city centre near the Old Town. 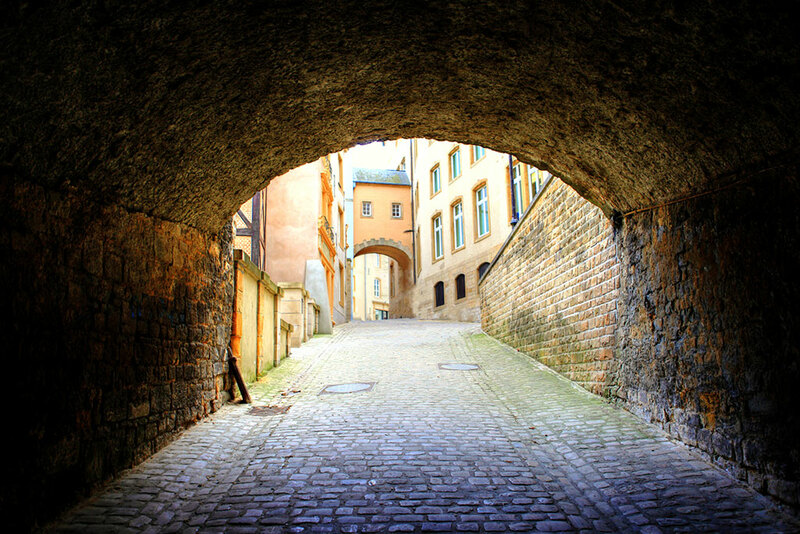 I enjoyed walking the Old Town's cobblestone streets and visiting the the medieval sites and historic remains.